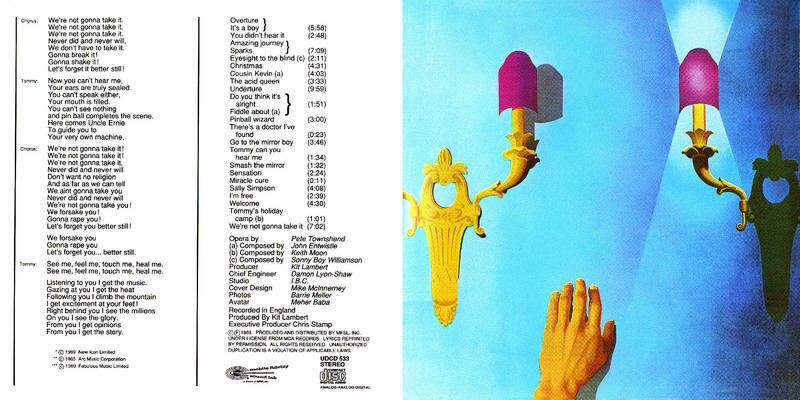 The cover art was painted by Mike McInnerney as a single pop art painting. 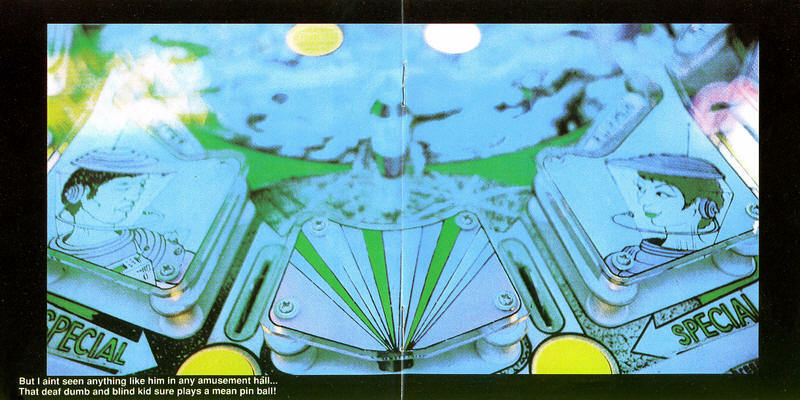 The outer cover has a sphere (Earth/Self) hanging in an endless infinite space that can never be touched – only imagined. 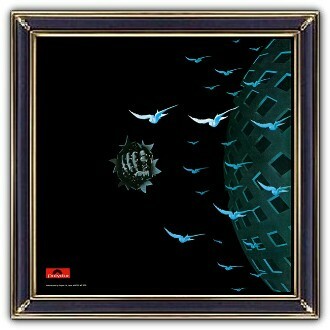 The sphere has diamond-shaped cutouts and an overlay of clouds and seagulls rendered with a figure-ground ambiguity. 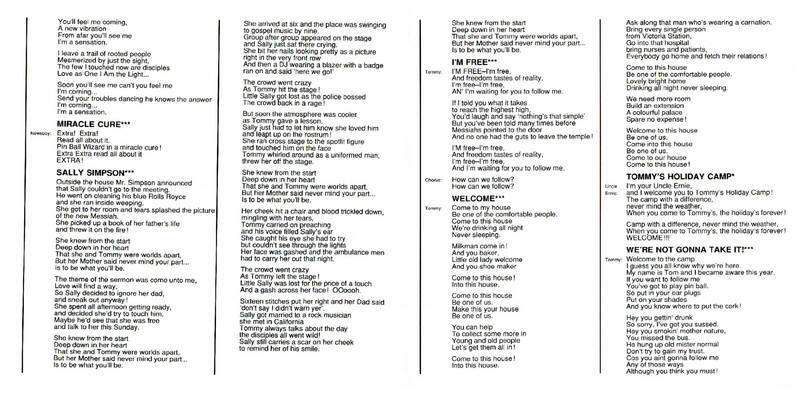 To one side a star-spangled hand bursts from the dark background, index finger pointing forward. 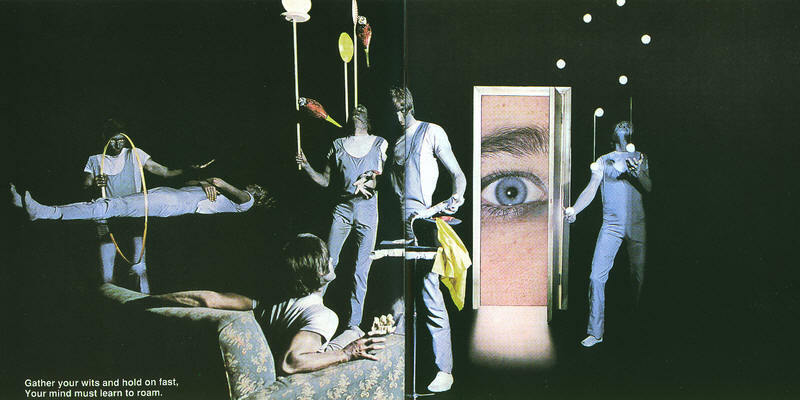 The record label insisted on having the band members pictured on the cover, so another version featuring small images of their faces inserted into the gaps in the central sphere was created for this purpose. 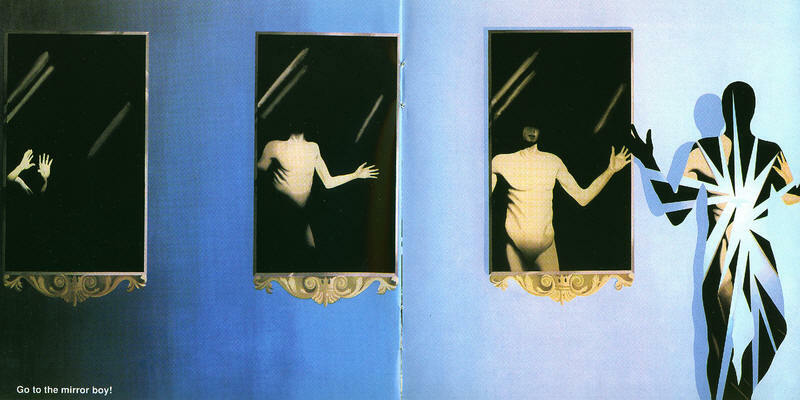 Tommy was originally released as a double album in a fold-out triptych. 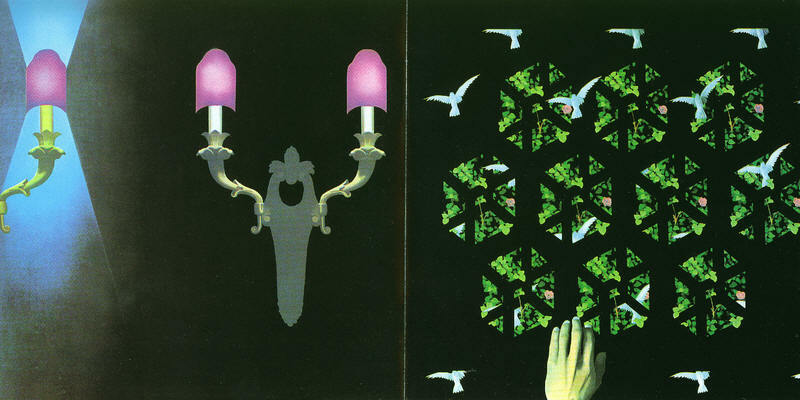 The original inside cover has wall lights and a wall, symbols of domestic space – the room we all live in. 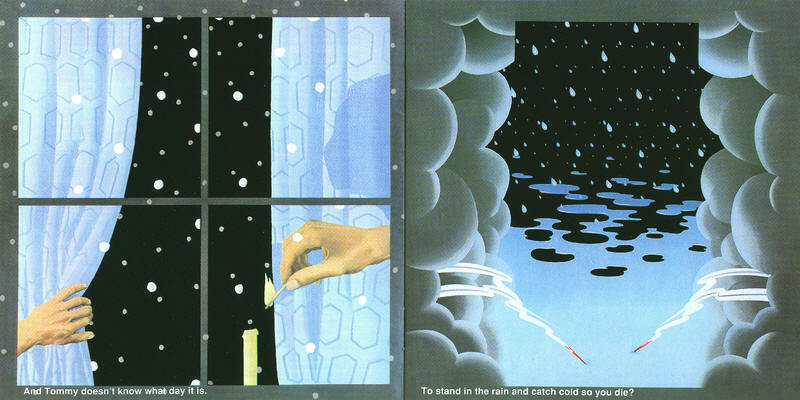 The light from these lamps, however, does not fix things as in our sighted world – it shifts and changes for Tommy. 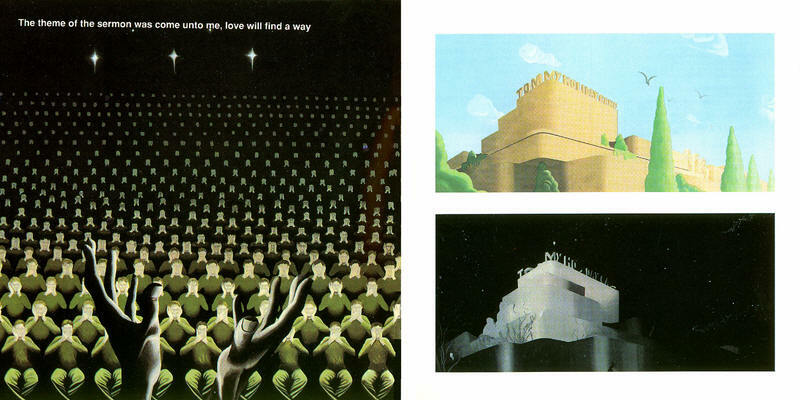 Thebooklet included the lyrics & illustrations about the story. The Who are an English rock band that formed in 1964 and are considered one of the most influential rock bands of the 20th century, selling over 100 million records worldwide. 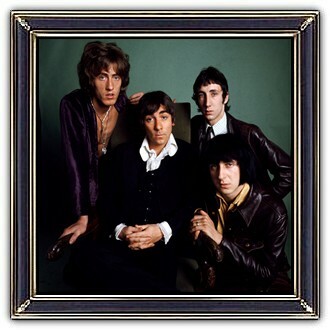 Their classic line-up consisted of lead singer Roger Daltrey, guitarist Pete Townshend, drummer Keith Moon (†1978) and bassist John Entwistle († 2003). The Who established themselves with holding a reputation for their live shows featuring auto-destructive art by destroying guitars and drums on stage. 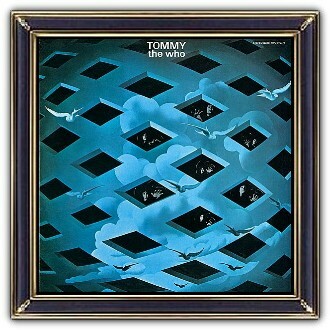 The group's fourth album, 1969's rock opera Tommy, included the single Pinball Wizard and was a critical and commercial success. Live appearances at Woodstock and the Isle of Wight Festival, along with the live album Live at Leeds and Live Aid, cemented their reputation as a respected rock act. Townshend and Daltrey continue as the Who, releasing Endless Wire in 2006, and continue to play live regularly.